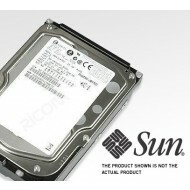 Sun 73GB Drive - XRA-SS2CF-73G10K - 10K 2.5-Inch SAS. 6140 CSM Tray with single 1GB 2 Port RAID Controller. 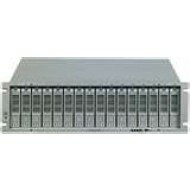 SUN 3510 FC Storage Array - Dual 512MB RAID Controllers. 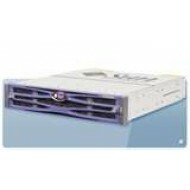 SUN 3320 Storage Array - Single 512MB RAID Controller. 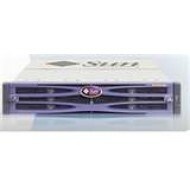 SUN 3320 Storage Array - Dual 512MB RAID Controller.